Everton, West Ham or Burnley could play in next season’s Europa League after the Premier League was granted an extra place because of fair play. England finished second in Uefa’s Fair Play table and in doing so, have earned an extra spot in the first qualifying round. 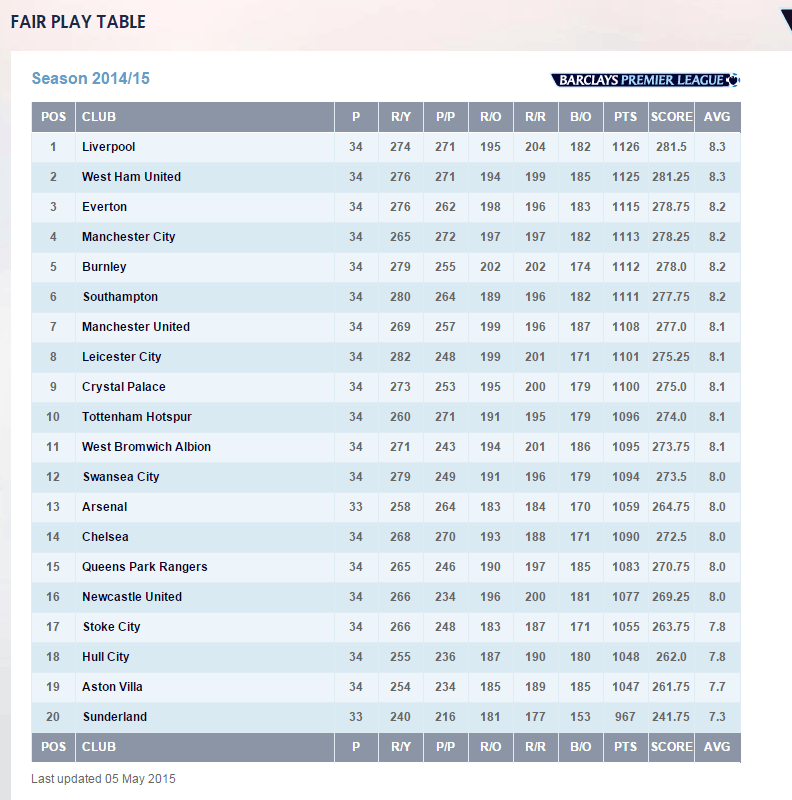 That place will go to the team that tops the Premier League’s fair play rankings, which is currently Liverpool. Liverpool will likely reach Europe via their league placing and so, the fair play Europa entrant would be the next highest in the fair play rankings. Everton currently sit in 3rd place, behind West Ham United.